Samsung launched a new device officially in Chin. The new Galaxy series smartphone is dubbed as Galaxy A9 Pro and is priced CNY 3,499. It is now available online. The company is yet to reveal details of launching of the device in other global markets. Mumbai: Samsung Galaxy A9 Pro sports 5.5 inch display with 1080 x 1920 pixel resolution. The handset is powered by octa core Qualcomm Snapdragon 652 processor whose clock speed is 1.8 GHz. The processor is backed by 4 GB RAM and the internal storage is 32 GB. Memory can be expanded up to 128 GB via micro SD. It has 16 megapixel rear camera and 8 megapixel front camera on board. The handset comes out of the box with Android 5.1.1 Lollipop operating system. It supports GPS, WiFi, Bluetooth and 4G connectivity. Other features are 3.5 mm headphones, FM radio and dual SIM. There are proximity, accelerometer, ambient light and gyroscope sensors. It comes packed with 5000 mAh battery. 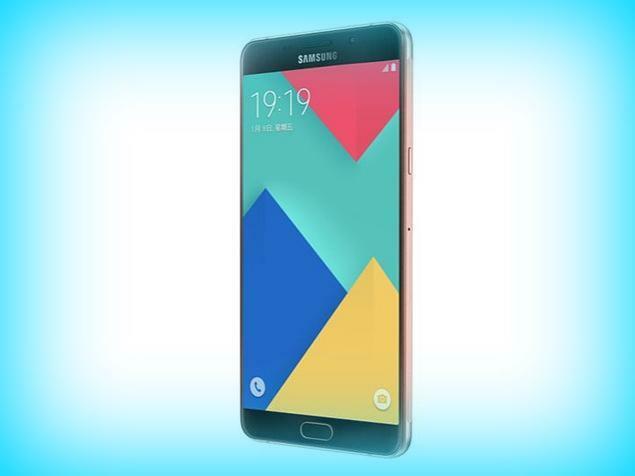 Galaxy A9 Pro is the variant of Galaxy A9 which was also launched in China. A9 Pro has a better camera, big battery and more RAM. Other specifications are same in both the devices. A9 has 4000 mAh battery and the A9 Pro has 4000 mAh battery. This entry was posted in Launches, Tech on March 31, 2016 by Rakesh.